I replaced my old laptop (Dell, Windows XP) and installed a new suite of tools to replace the somewhat ancient and unsupported camera software. At one point during my first “shakeout” evening (October 2014), the new software started spinning my telescope around the declination axis. It made at least two full loops (720°), wrapping the cables around the mount and stressing the camera case. Afterward, the shutter was not working, or making noise. In my attempts to solve that problem in the dark, I dislodged a small optical window. Back at home, I disassembled the camera, and found that I could move the optical window back into position, but it wasn’t held there firmly. Everything else seemed fine though. The shutter worked well, and the electronics all worked. All of the equipment has been put away since then, over a year. The time was coming to get back into the game. I knew I’d have several hours of work to update the software suite, not to mention Windows 10. The most delicate update was for the firmware in the keypad of my Mach1GTO telescope mount. I spent an hour and a half on that one update, following all of the procedures carefully. The rest took another few hours: TheSkyX, CCDStack, SbigControl, PEMPro, Skytools3, MaxIm DL6, ASCOM drivers, all the manuals. I hooked up all the cabling, the USB-to-serial adapter for the mount, and the camera itself. All of the software components worked — I could control the mount and the camera and take pictures. I also had to consider the condition of my camera. Had I damaged it beyond use? Beyond repair? I called SBIG technical support and described what had happened. With expectations of little or no success, Jane and I headed off to Amboy Crater on Saturday (April 2). The forecast was for ideal conditions. I’d never seen a Clear Sky Chart that black; little or no wind, severe clear skies, near perfect seeing, a low temperature forecast of 56°F. My plan was to experiment with all of the unfamiliar software and learn how to do this again. 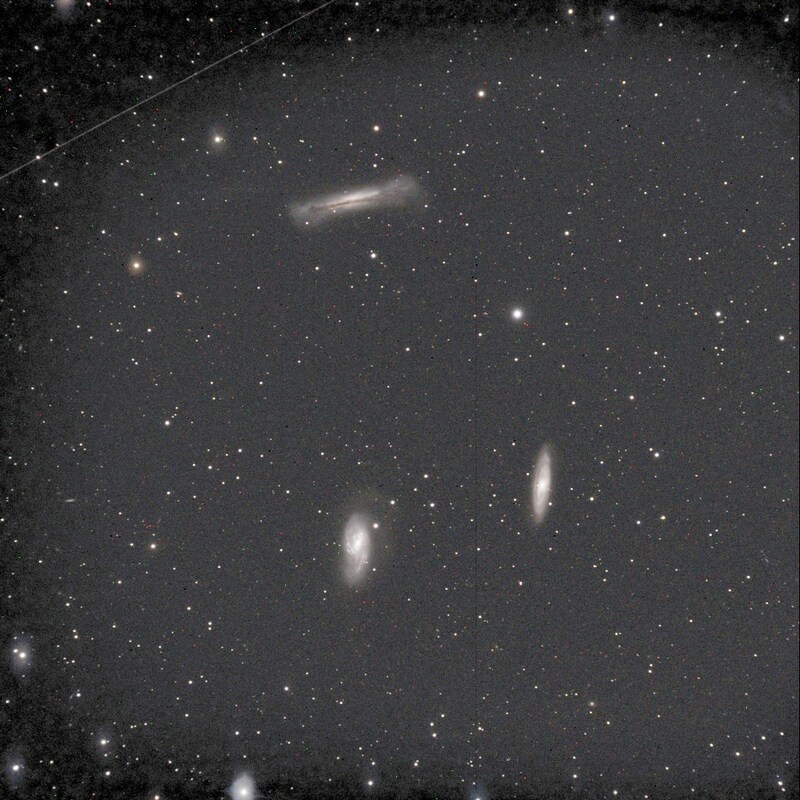 With the mount polar aligned and all hooked up, I went to an old favorite as a test photo: the “Leo Trio,” M65, M66, and NGC 3628. At the site, the raw data looked really promising. Back home the next day, it was obvious that the image was marred by frost or condensation or both. Afterward, I spent 90 minutes or so learning to use PEMPro, and ended up with a polar alignment within one arcminute of the pole. It’s an excellent program, and I’ll be much quicker at it on the next go-around. 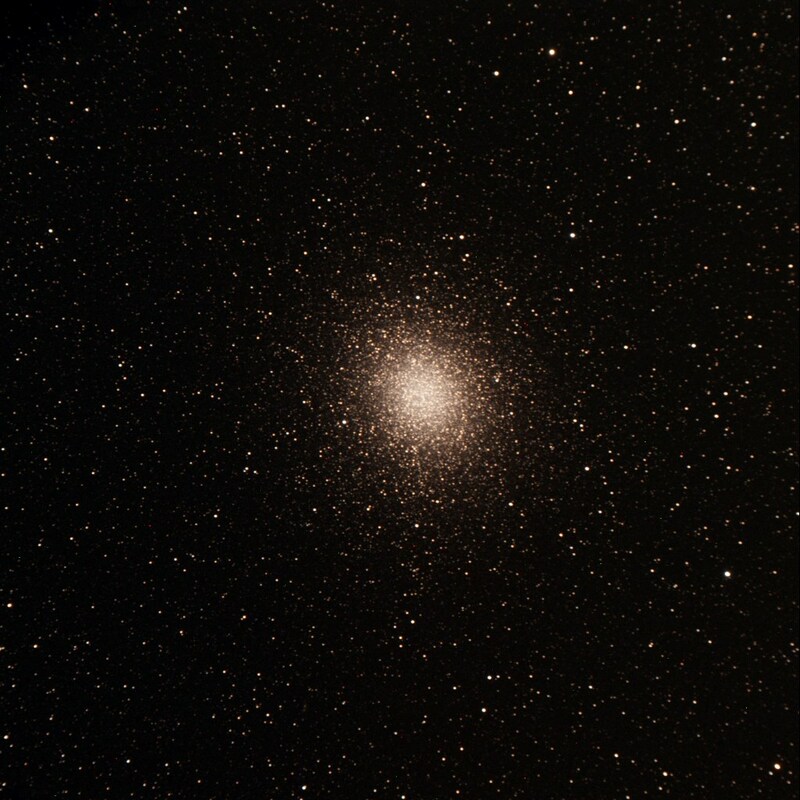 Meanwhile, there was some excitement among my fellow observers who were seeing the famous and very southerly Omega Centauri globular cluster. This object never rises more than a few degrees above the southern horizon. It’s known for being the largest globular cluster in our sky — probably the largest of all the globulars in the Milky Way’s halo. I couldn’t resist giving it a try. 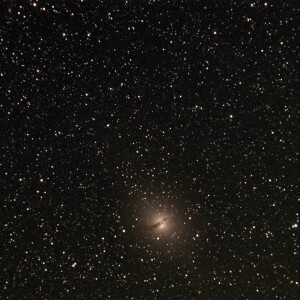 With that in the bag, I had to get Centaurus A, the famous “Hamburger” galaxy, just barely north of Omega Centaurus. 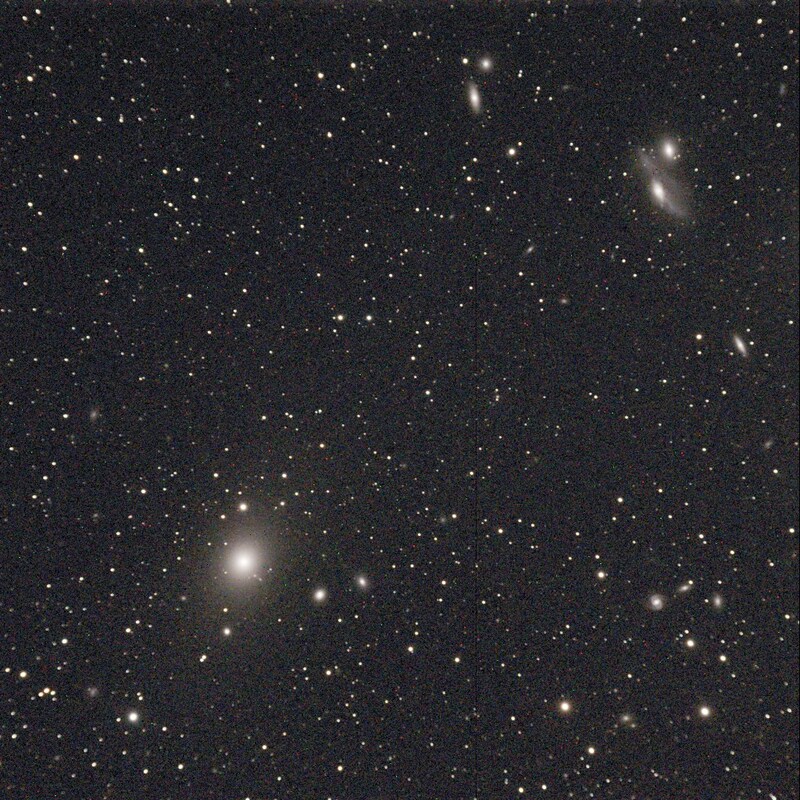 Then before crawling into the van for a nap, I shot a random field in the Virgo galaxy cluster, around M87. 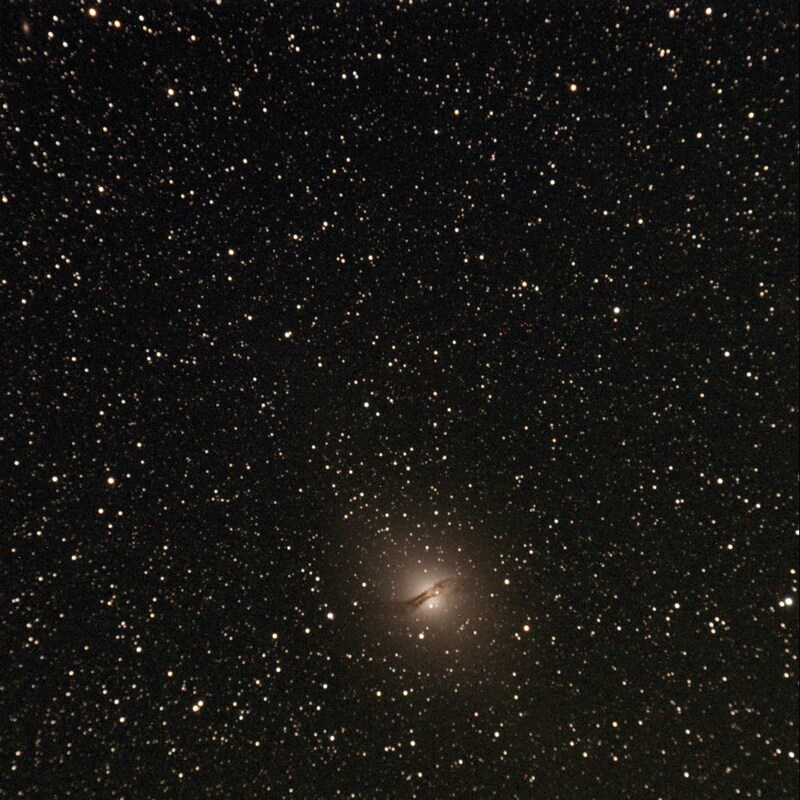 After a nap, I did something I haven’t yet been able to do successfully in astrophotography: I shot some flat frames. A “flat” is created by evenly illuminating the sensor to pick up imperfections in the optical train.  It’s used to correct things like vignetting and dust spots, and produce a calibrated image. With the new software for capture, SbigControl, and data reduction, CCDStack, making flats turned out to be quick and easy. I used my iPad with a grey image on the screen as a light source. I pointed the telescope to the zenith, and rested the iPad on top of the dew shield. Oh gracious, that seems like a lot of dust to me! 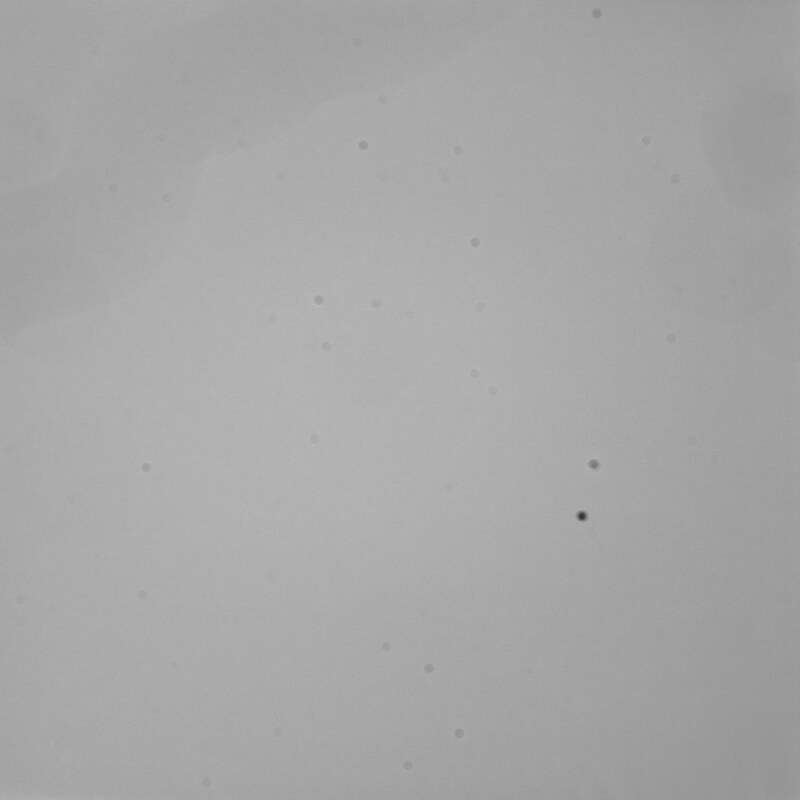 I’m sure I (un)sealed my fate by opening the dry chamber of the camera, allowing a few specks to settle on the sensor cover glass. 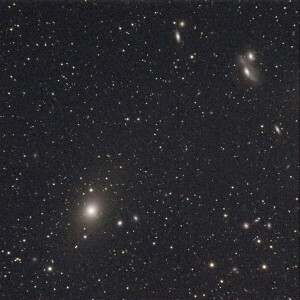 All-in-all it was one of my most satisfying astrophotography expeditions. I’m really looking forward to getting the camera back from SBIG. I’m not expecting anything magic — it’s not going to take better pictures than these. But I do expect fewer images marred by frost haze. I imagine I’ll be able to shoot earlier in the evening and have the images be usable. With the modern software in place, I might be able to try some more ambitious projects.